Chair and Founding Co-Director, International Brain Tumour Alliance (IBTA). 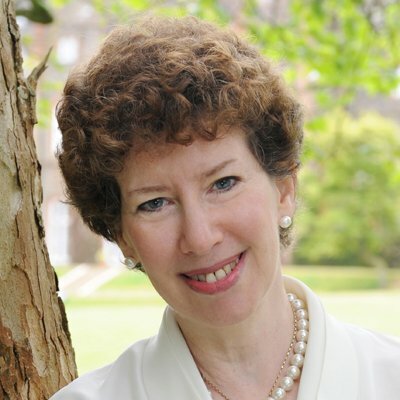 Kathy Oliver is Chair and Co-Director of the International Brain Tumour Alliance, a global network founded in 2005 as a dynamic worldwide community for brain tumour patient organisations and others in the field of neuro-oncology. On behalf of the IBTA, Kathy advocates for equitable access to brain tumour therapies; encourages the establishment of brain tumour patient organisations in countries where they don’t yet exist; is a frequent plenary and session speaker at international neuro-oncology and cancer conferences, and raises awareness of the challenges associated with this devastating disease. Kathy’s son, Colin, was diagnosed with a brain tumour in 2004 at age 24 and passed away, at age 32, in August 2011. She cites her son’s “incredible courage, determination and fortitude” as the driving force and inspiration behind her involvement in the international brain tumour and cancer community. Representative on both the EURORDIS patient advocacy group for EURACAN (the European Reference Network for rare adult solid tumors) and “Domain 10” of EURACAN (the European Reference Network for brain and CNS tumors. Former Co-chair of the Project Advisory Board for the European Patients’ Academy on Therapeutic Innovation (EUPATI). (3) Patient Value: Perspectives from the Patient Advocacy Community, Health Expectations, DOI: 10.1111/hex.12628, 2017.